Gerrit-Jan van Velze arrived at Sixways in the summer of 2014 after two years at Northampton Saints. 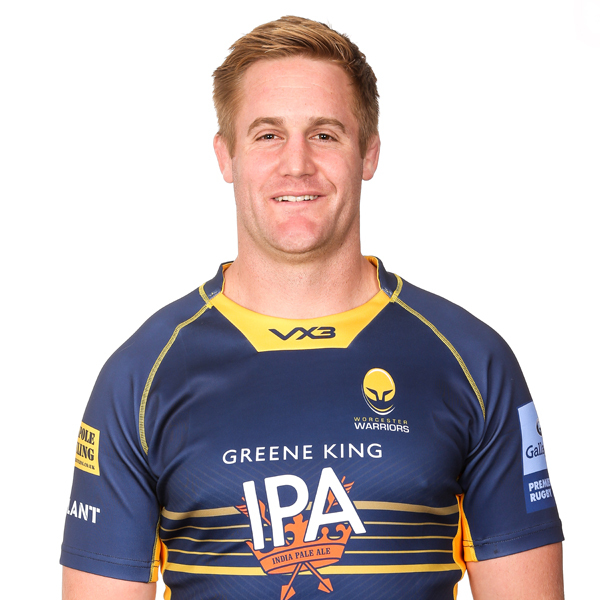 Van Velze was handed the captain's armband in his debut campaign at Sixways making 23 appearances and leading Warriors back to the Aviva Premiership at the first time of asking. 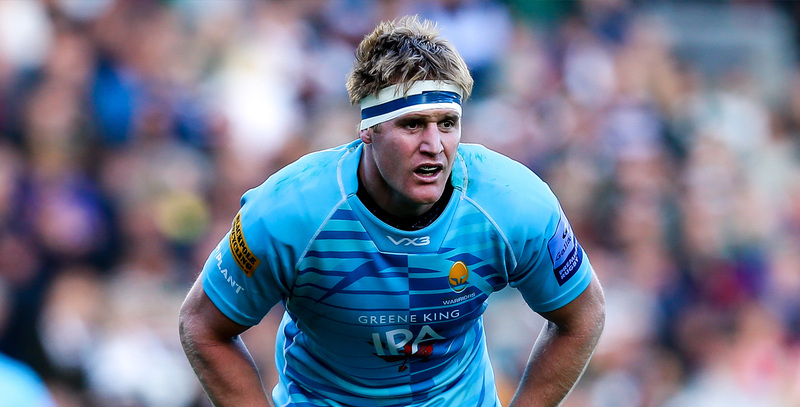 Van Velze retained the armband in the Aviva Premiership and became a key figure in the 2015/16 season, scoring four tries in 17 games while his leadership was key in Warriors’ impressive run of five wins out of six to steer clear of relegation. The 2016/17 campaign saw Van Velze suffer a head injury in the first game of the season which ruled him out for the rest of the campaign but he fought back to play 24 times in 2017/18 as he helped Warriors to wins over Northampton Saints, Leicester Tigers, Exeter Chiefs and Gloucester Rugby. In the league, the South African was at it all across the park as he made 459 metres, made 248 tackles, won 11 turnovers, 69 lineouts and stole another ten throws (the league's joint-highest). In fact, all 66 of Van Velze's appearances before the 2018/19 have been starts. While at Northampton, the number eight played 45 games and came on as a replacement during the 2012/13 Aviva Premiership final against Leicester Tigers at Twickenham, while also featuring regularly in the Heineken Cup. Before his move to England, Van Velze was part of the Blue Bulls squad and twice captained the province's junior team to the Vodacom Cup. He also captained South Africa Schools and was nominated for the IRB Under 19 Player of the Year in 2007. He worked his way through the ranks at Loftus Versfeld to become a key member of the Bulls' Currie Cup squad before making his Super Rugby debut in 2010.